Saw this on Nell Merlino's YouTube channel and wanted to share with you. Elivator Pitches are often a good canditate for a business profile video. What makes a great Pitch that translate to an excellent video. This is an extract from an article written by Jimm Fox of One Market Media on the The changing face of the corporate video production industry. It's a great read and offers information on price structure by different providers. As highlighted in the article, the line between production companies and experienced cinematographers is becoming more remote as camera gear are becoming more powerful and cheaper. Features that were only found in high end cameras are now included in prosumer cameras which are often more flexible in their work flow. Technology has had a dramatic effect on the video production industry over the last 5 years. A few years ago video production was a highly specialized service that required very expensive equipment. Today anyone can pick up some cheap equipment and start making videos. 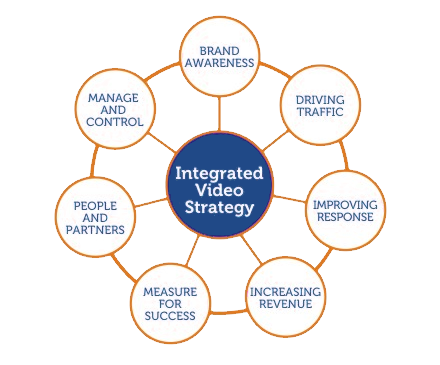 At the same time many businesses are starting to embrace video, primarily on the web, as a means of reaching their audiences with engaging and persuasive new content. It’s both the perfect storm and the perfect opportunity for providers and purchasers of corporate video production services. I am often asked about the state industry – how it’s changing, where it’s going, so I created this brief summary of how I see the industry evolving. The numbers are my own – based on observation, research and discussions with other video productions companies. Read more: The changing face of the corporate video production industry. This shoot was scheduled for 11am and the drive from Sayreville New Jersey was generally traffic-free; plus I get to see a Tesler cruizing by. This car is 100% battery operated and I could not keep up with it, by the time I get my phone to take a picture it has disappeared. Setting up at the Location is usually between 20 to 30 minuets. This usally involve identifying an appropriate location for the interview, setting up stabilization equipment, audio and camera calibration. I had a wonderful experience, Rick and Wanda were very helpful and the shoot was successful. 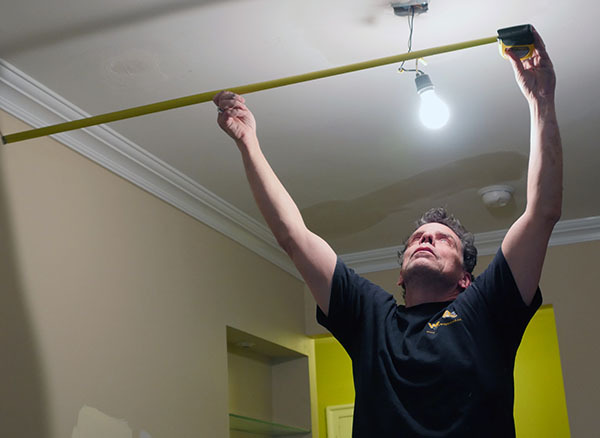 Flood Busters is a family owned business that specialize in basement waterproofing and foundation repairs. They have been in business since 1988 and Rick the owner told me he has been in the business of waterproofing and foundation well before that.